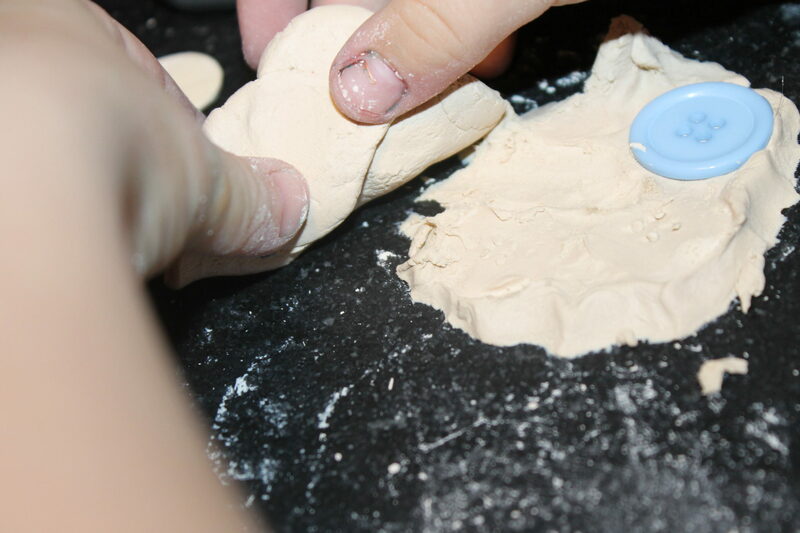 My little girl has been obsessed with salt dough & clay for a long time. When she turned 2, we even threw her a Play-doh themed birthday. 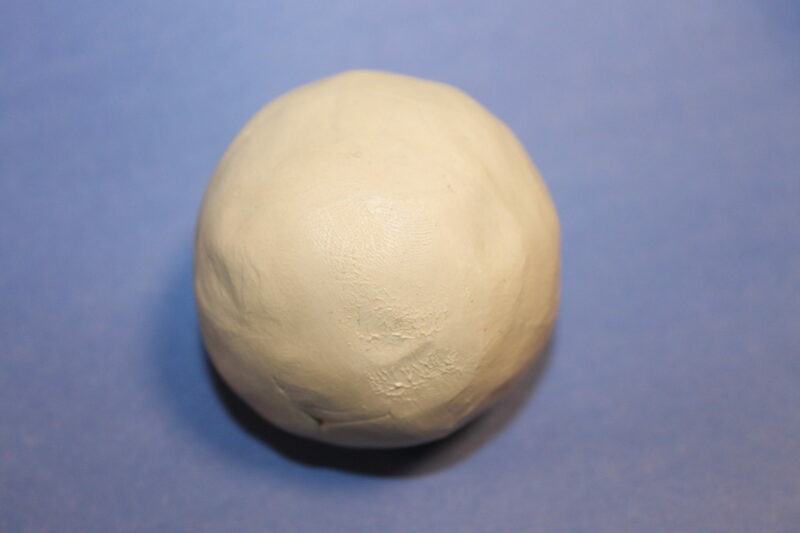 Through the years, we have experimented with various homemade clays & doughs and recently have tried working with some store bought polymer and now air dry clay. 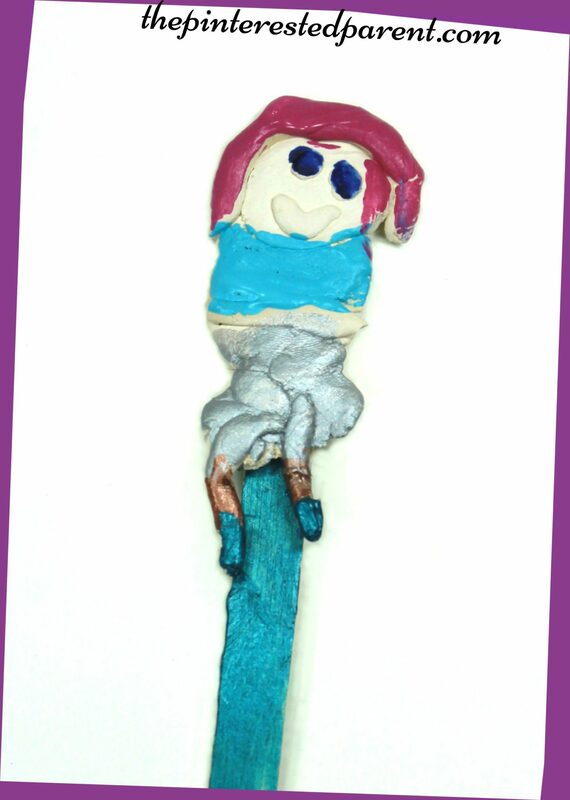 She is loving working with the new clay & her creativity has been growing off the charts. She is fascinating to watch. She ate a Popsicle the other day & when she was finished, she took her empty stick to the craft table & pulled out a clump of clay. I watched as she worked the clay onto the stick. We let it air dry over night & then painted it. She accidentally broke the arms off while painting, but it still was so cute. 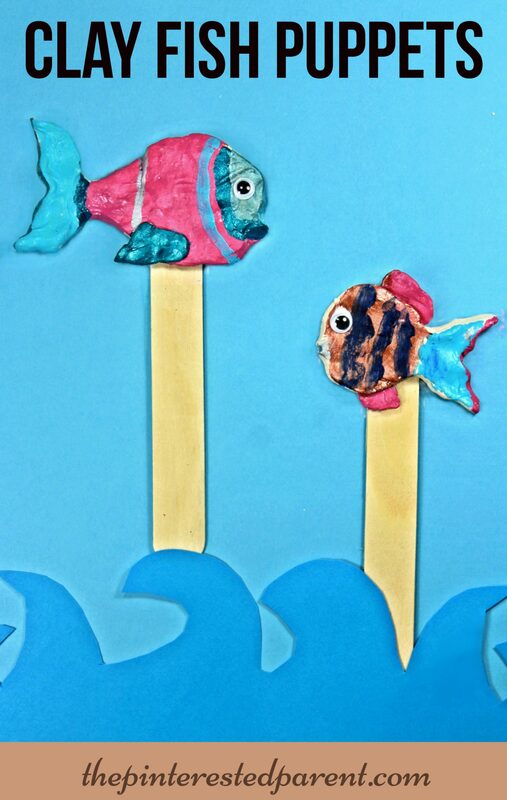 Her doll puppet inspired a couple of clay fish puppets too. I made a mama fish & she made a baby fish. 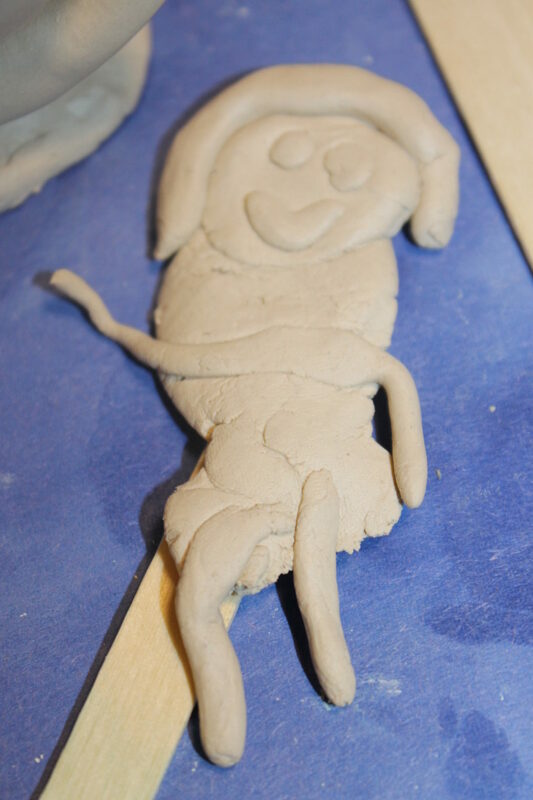 We continued to play with the clay. 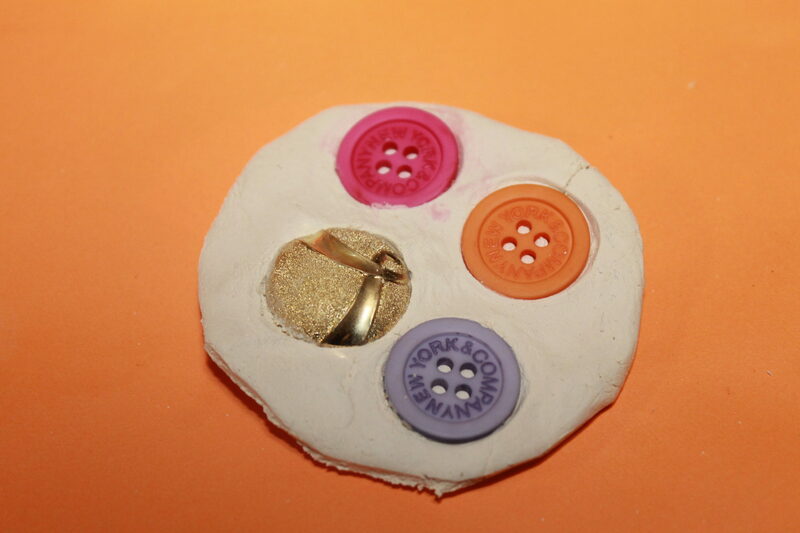 She formed gifts for mom & dad with clay & buttons and I made a sculpture of my own. 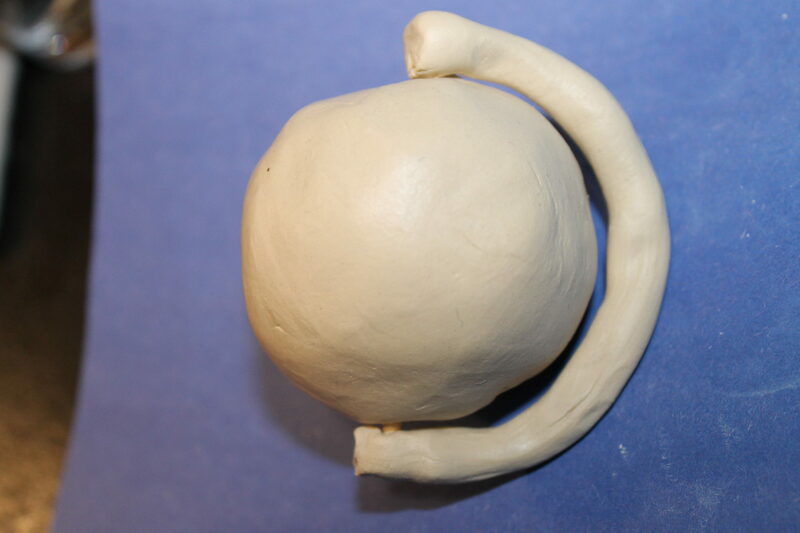 The full globe might be a bit complicated for smaller hands, but an earth sculpture would probably work fine for your smaller sculptors. Cut a wooden skewer & stick into the ball diagonally. Roll out a long strip of clay & connect the strip at both ends of the skewer. 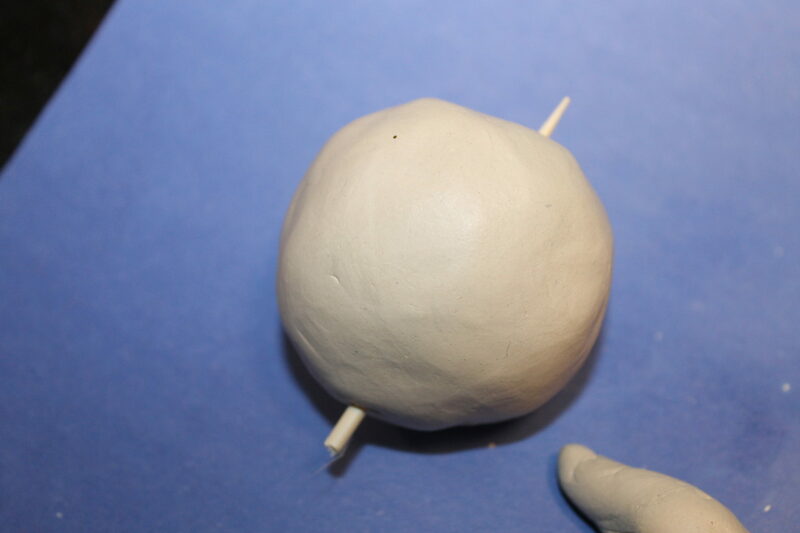 Form a base at the bottom & trim the leftover pieces of skewer & poke through the base to connect the ball. Use a couple of pieces to keep it sturdy. 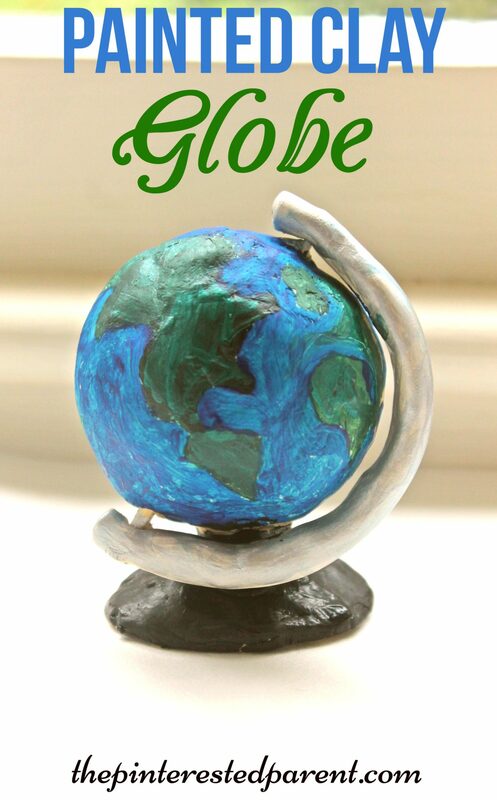 Let your globe dry overnight & then paint it the next day. I can’t wait to see what projects my little girl comes up with next. 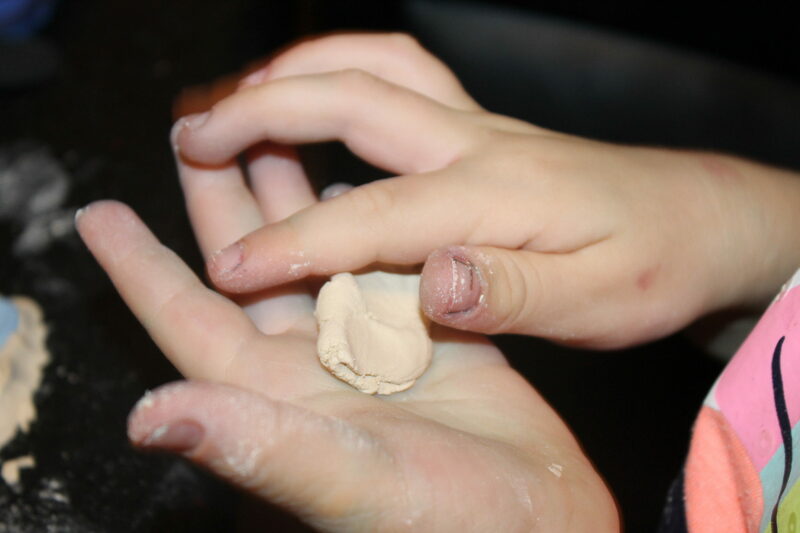 It is all clay, all the time in our house now. Lol! She loves it!